Joe Kendall Broker with Keller Williams Realty of Greator Fort Myers & The Islands. 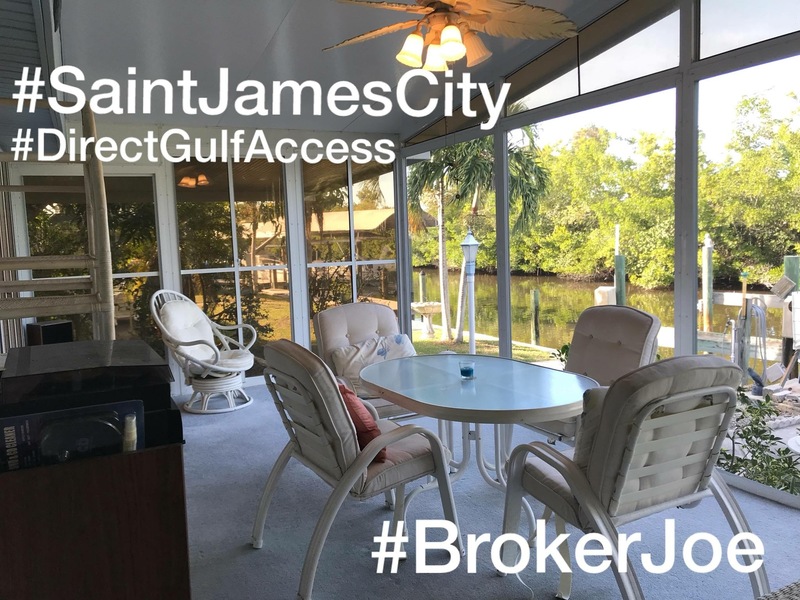 Joe lists and Sells Saint James City Florida Located on the south end of Pine Island! You should get to know a little bit about Saint James City, located on Pine Island Florida. This seventeen-miles-long and two-miles-wide Pine Island is the largest island on Florida’s west coast, large in size but with a definite small town feel. Many Direct Gulf Access waterfront homes & Manufactured Homes. The Southwest Florida more Affordable Florida Waterfront ! Many reviews can be found here, the story of the fishing villiage are endless! Located on the southern tip of the Island is St. James City with its electic mix of restaurants, shops, art galleries, marinas and accommodations this community offers a step back into Olde Florida.